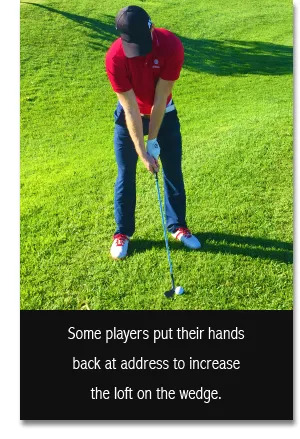 and how the right Grinds make it easier to play greenside shots. 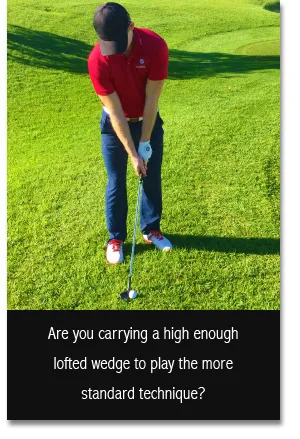 Your Wedges should allow you to face any challenge and take any opportunity from 50 yards and in. Do your current lofts and ‘Grinds’ make that easier? 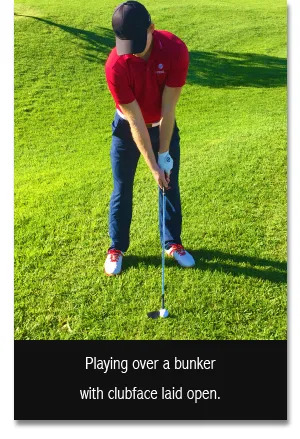 We’re here to help you Become a Short Game Wizard.